Hillsborough Education Association (HEA) member Jim Cox was awarded a Joint Legislative Resolution from the NJ Senate and Assembly, who recognized Cox’s service and commitment for both his work as an education support professional (ESP) and as a long-time association rep. Cox is head custodian at the Woodfern Elementary School and has been an active NJEA/HEA member for nearly 30 years. Most recently, Cox was named 2018-19 Somerset County ESP of the Year. 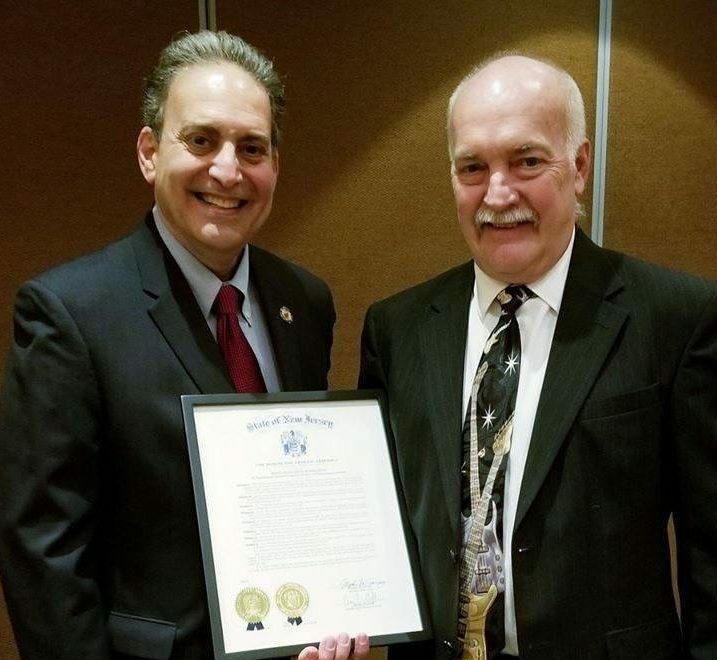 HEA President Henry Goodhue, who is also the Somerset County Education Association’s (SCEA) first vice president, and Cox were joined by Assemblyman Roy Freiman (LD16) at the SCEA’s annual ESP celebration, where Assm. 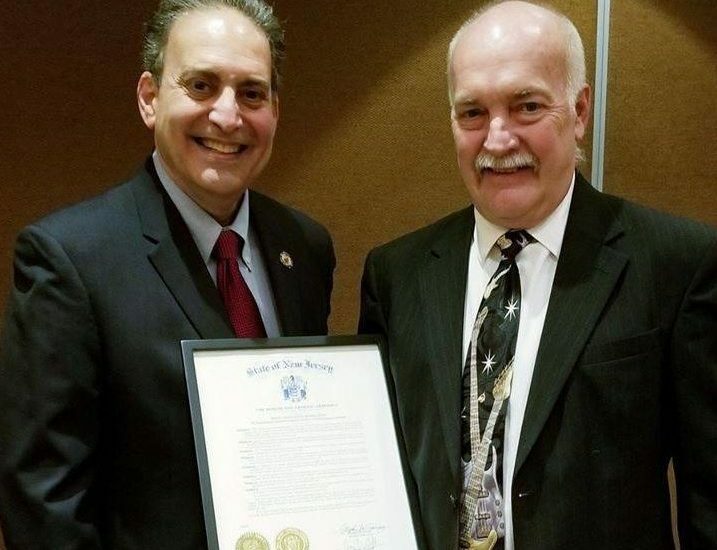 Freiman presented Cox with the resolution. 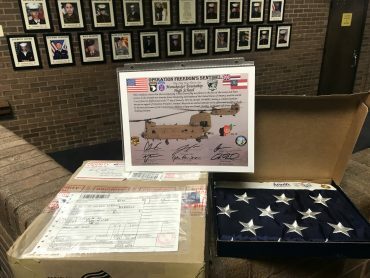 Freiman noted that his wife, veteran educator Victoria Freiman, often speaks highly of Cox and had expressed an interest in having the Legislature do more in recognizing the importance and value that ESPs bring to New Jersey’s public schools. Goodhue noted that the assemblyman has also been meeting with county and local leaders about the ESP job justice bills that seek to prevent privatization and secure just cause for ESP members. 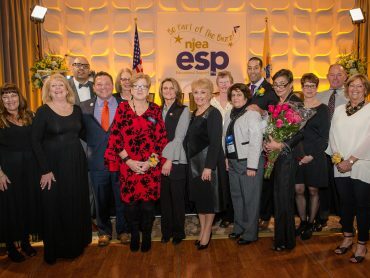 Cox will join his fellow county ESP of the year winners at the annual NJEA ESP Conference in February, where they will be honored for their collective dedication and contributions to public education.